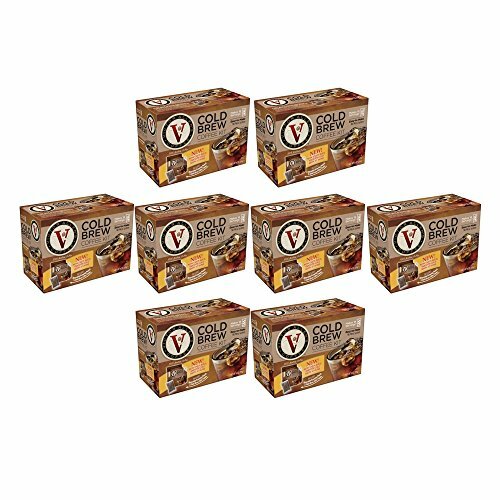 Victor Allen Coffee Now Offers A VA Cold Brew Coffee Fridge Kit With A Reusable Pouch (8 Box) by Victor Allen at Jakis Cafe. Hurry! Limited time offer. Offer valid only while supplies last. No more messy coffee ground cleanup!